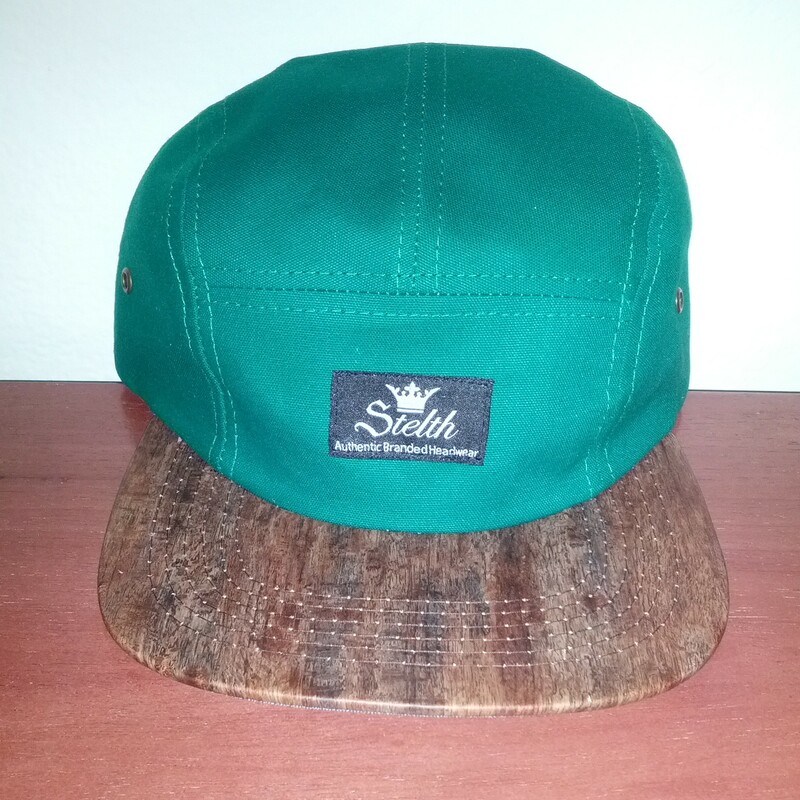 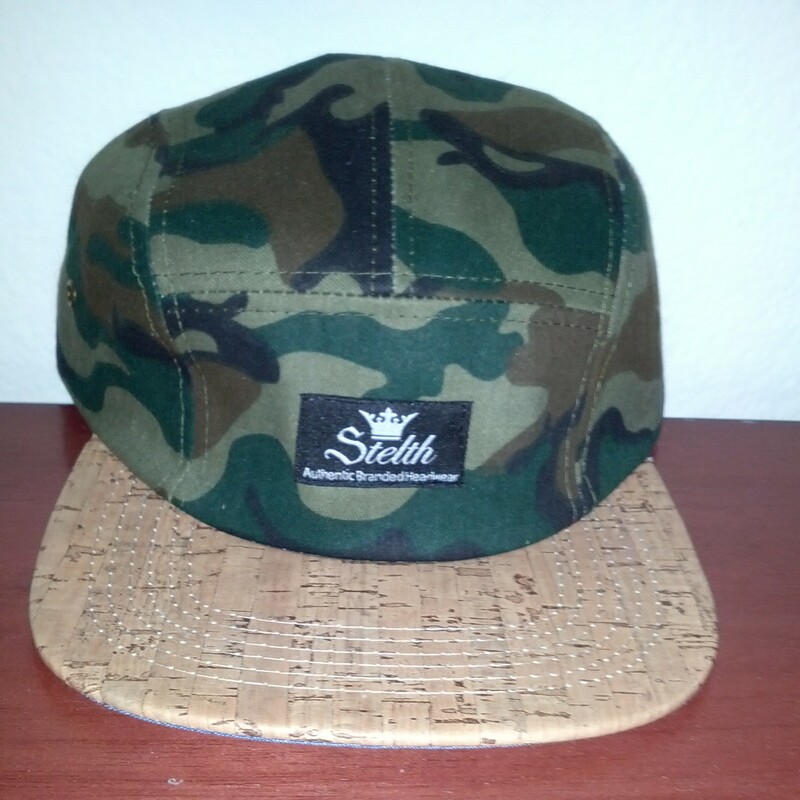 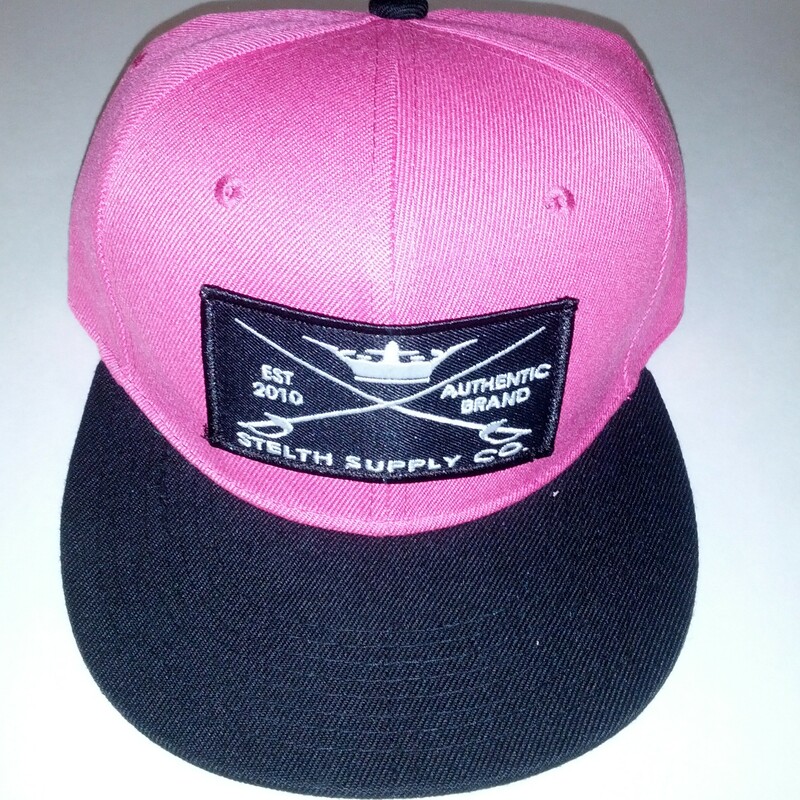 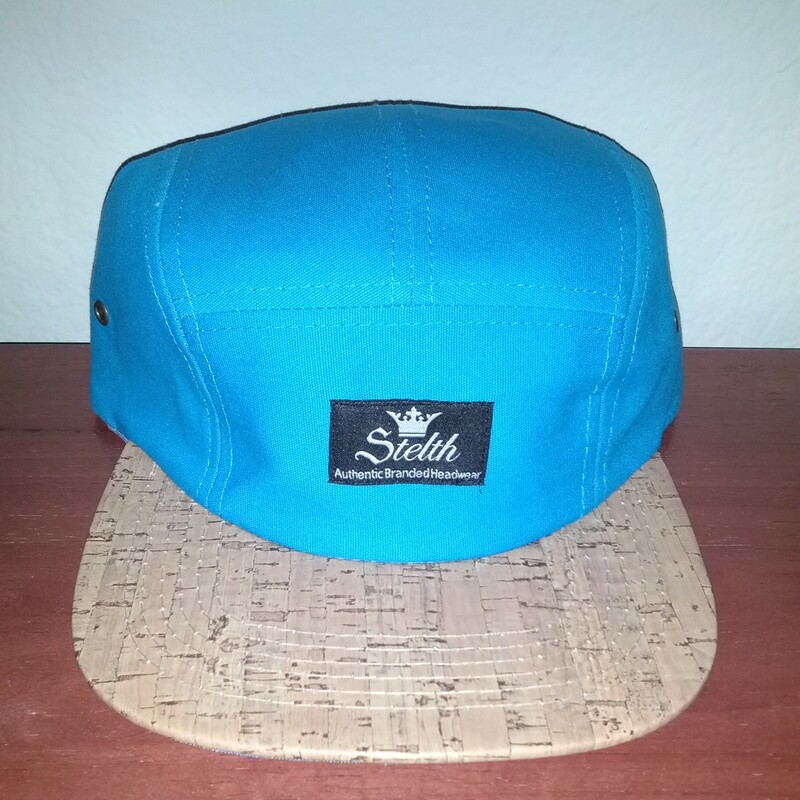 New 5 panels in stock soon, these will be available at a finer shop near you. 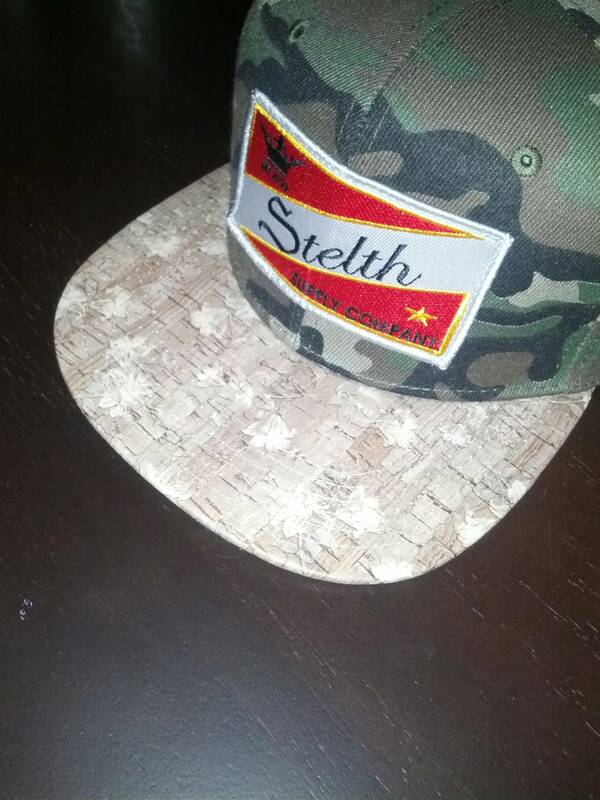 Go to”theskateboardmag.com and check out Stelth fam Austin Lenahan throw down some bangers in his mag minute, No fillers at all straight beast mode. 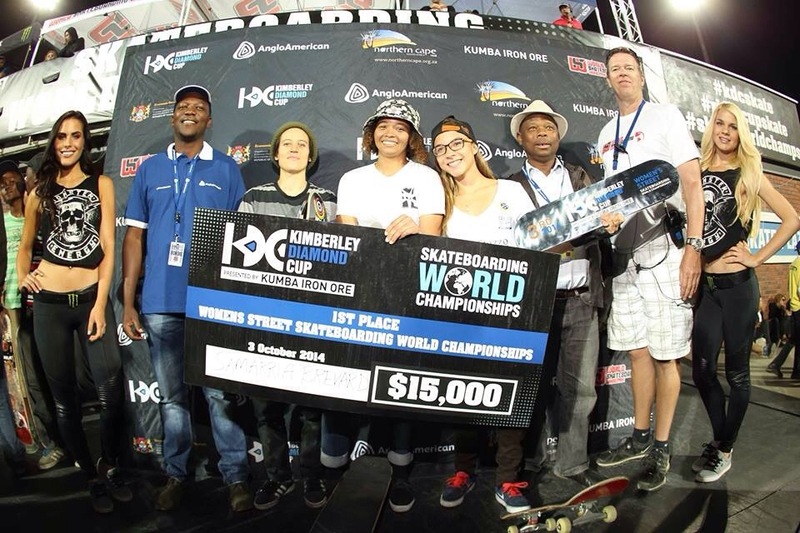 congrats to stelth fam Sammaria on her big win at the Kimberly cup in south Africa This girl has been ripping all year long with no plans of slowing down.